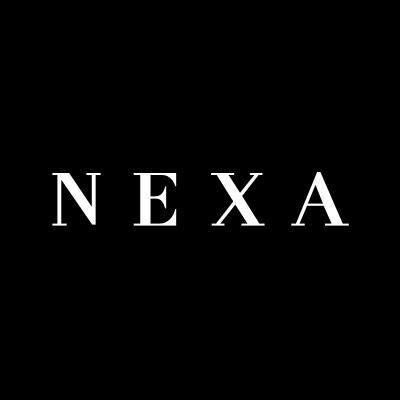 NEXA is the premium exclusive dealership from Maruti Suzuki where they sell some of the Maruti Suzuki’s premium cars like Maruti S-Cross, Baleno and Ignis. Very soon, in coming weeks/ months, Maruti Ciaz sedan will be retailed at exclusive NEXA dealership instead of regular Maruti Suzuki showrooms. Team-bhp has reported about an evidence that suggests that Maruti Ciaz is now authorised to be sold exclusively at Nexa dealership chain. Ciaz which is currently getting sold in regular Maruti Suzuki showrooms across the country has reported pretty good numbers in terms of sales. The report reveals complete list of new variant line-up of Nexa-based Maruti Ciaz. Maruti S-Cross was the first car to be sold under the NEXA banner and then joined the Maruti Baleno and the recently launched Ignis car. The upcoming Ciaz which is going to be sold through Nexa dealership will be made available in 5 different trims. 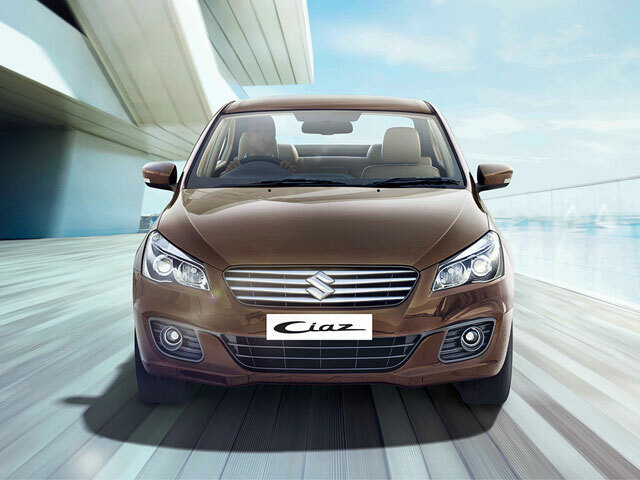 There is going be 4 different Ciaz cars – Sigma, Delta, Zeta and Alpha. in addition to this, the all new Maruti Ciaz S which is the Sport variant version. The S variant of Maruti Ciaz shall feature a body kit that is similar to Maruti Baleno RS with additional advanced features. Under the hood, the all new Maruti Ciaz will be powered by 1.3 litre diesel engine. The Ciaz is also available in petrol version that is powered by 1.4 litre petrol engine. Both petrol and diesel variants of Maruti Ciaz will be mated to a 5-speed manual transmission gearbox. There is also going to be 4-speed automatic transmission of Maruti Ciaz. What is your opinion on upcoming Maruti Ciaz cars getting sold at exclusive NEXA dealership?